Your friends might not want to talk about money, but I do! 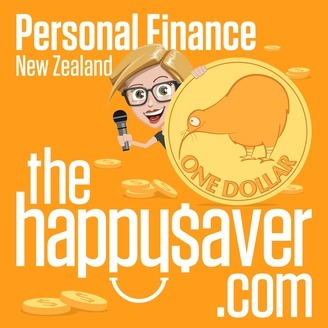 Hi, I’m Ruth and I’m a blogger on Personal Finance and in this podcast I tell the stories of Kiwi’s and their experiences with the money in their lives. How do they use it or how does it use them? Where do they save and invest it and does it work? What are their financial triumphs and financial train wrecks? How can you extract the most out of life and spend as little as possible while doing it? 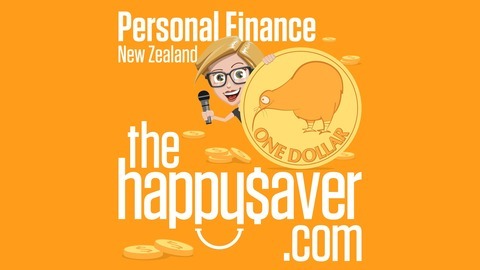 Join me as I ask the questions everyone else is too polite to ask, but is dying to know about New Zealanders and their money. Happy Saving! Ruth. 30. Young investor tries it all from penny stocks to margin lending. MONEY JOURNEYS - EPISODE 30 What's In This Episode? Ryan is a 23 year old Australian who started trading penny stocks at 16, worked pretty much full time while he was at university and has now begun his professional career in finance. He invests in all sorts of things, just to see what happens and if he fails, he adds that experience to his learning and just keeps moving forward, undeterred and full of energy for the next phase.